High temperature resistant materials used to withstand various driving conditions. The 6-layer all-glass lenses with infrared optical filter ensures high resolution images with excellent color balance for day and night rides. Always be in the frame with YI’s industry leading 165°ultra wide angle lens. The size of aperture determines the maximum intake of light. The larger the intake, the better is the performance under low light. 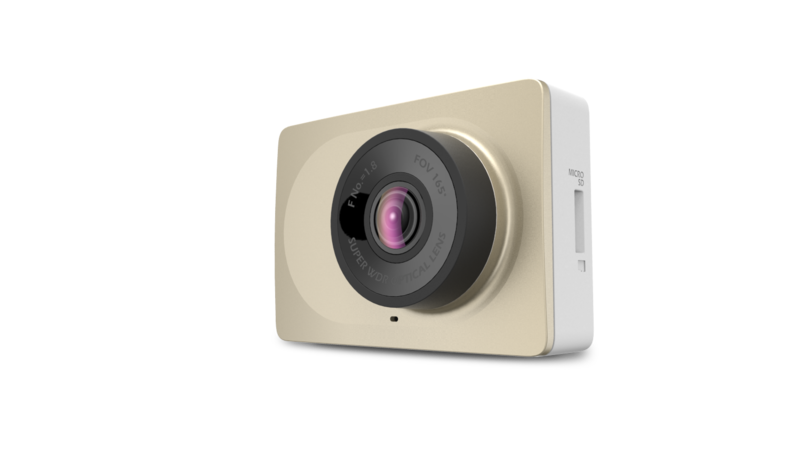 The large F1.8 aperture on YI Smart Dash Camera is specially designed to obtain maximum light intake and captures clear pictures in all light conditions. Using AR0230 image sensor provided by Aptina, subordinate to the world's leading automotive electronics suppliers ONSEMI. 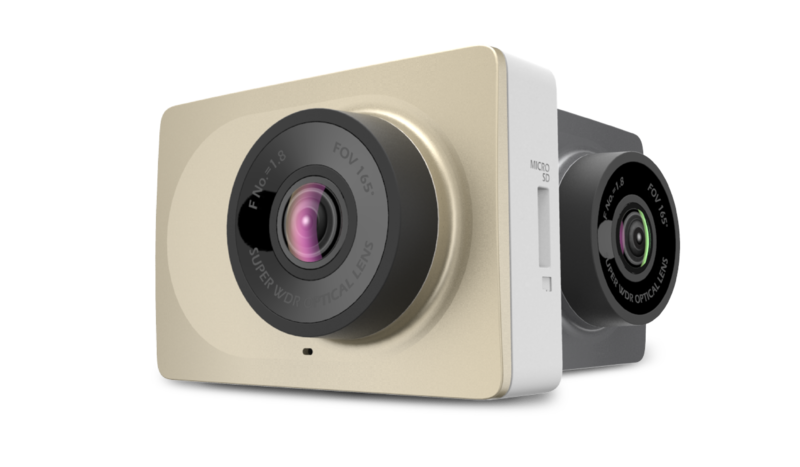 The 1/2.7 inch AR0230 sensor provides high dynamic range (HDR) feature, high-quality video, captures high-definition (HD) 1080p at 60 fps. 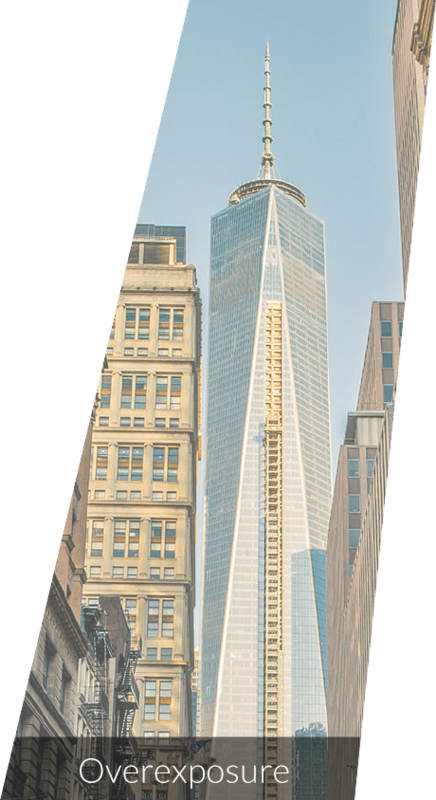 Integrated HDR features with motion compensation optimization, Advanced Local Tone Mapping (ALTM) and Digital Lateral Overflow (DLO) minimize motion artifacts and reproduce vivid colors. YI Smart Dash Camera is equipped with high quality image sensor dedicated to cars. The sensor features 3.0μmx3.0μm pixel size, provides 4000mV/lux.sec luminous exposure, guarantees stellar night vision imaging, and produces the image of 2 times the quality of the normal dash camera. 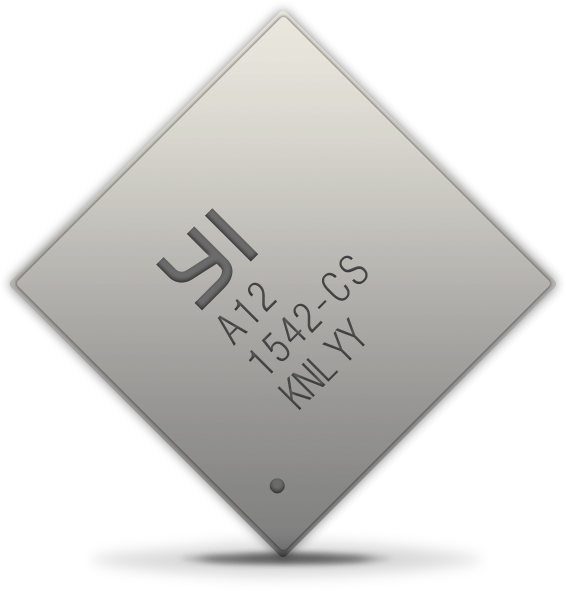 Uses YI Technology’s brand new 40nm chip A12 - an advanced and specialized dual-core CPU + DSP processor - to easily guarantee ADAS +1080p30. With advanced and highly efficient H.264 video encoding technology, the camera guarantees optimized storage space for longer video footage. 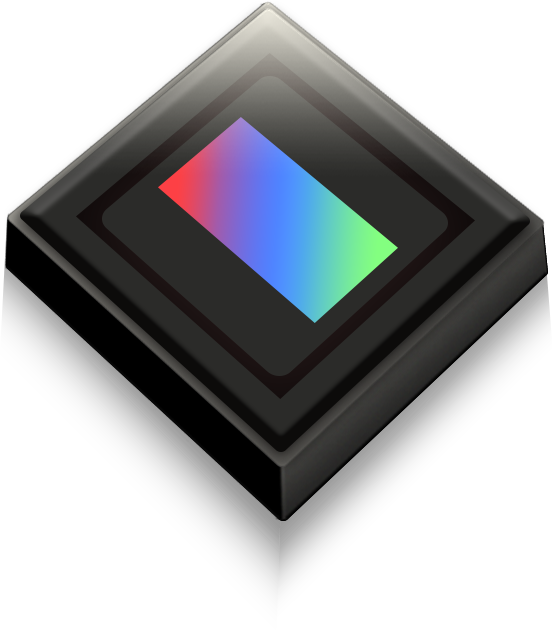 Dual-core processor with build-in high speed low power DSP imaging technology enables image processing at high speed with best performance. Easy control and viewing with the large LCD touch screen with optimal display size and 4 large touch buttons. With the large display screen you can keep your eyes on the road and not worry about fussing over operating the camera. The simple user interface features single touch sharing and allows users to easily transfer images at anytime. It is easy to operate and suitable for drivers of all ages! Forget the days of recording limitations at environment such as tunnel, underground garage or poor light. With the world’s most advanced e-HDR wide dynamic video technology, the video quality improved by 25% compared to normal WDR. Don’t let your dash camera hold you back at the green light. The average dash camera with 30 frames-per-second recording limits the recording of details in high speed. YI’s 1080p60fps capabilities were designed with speed in mind. 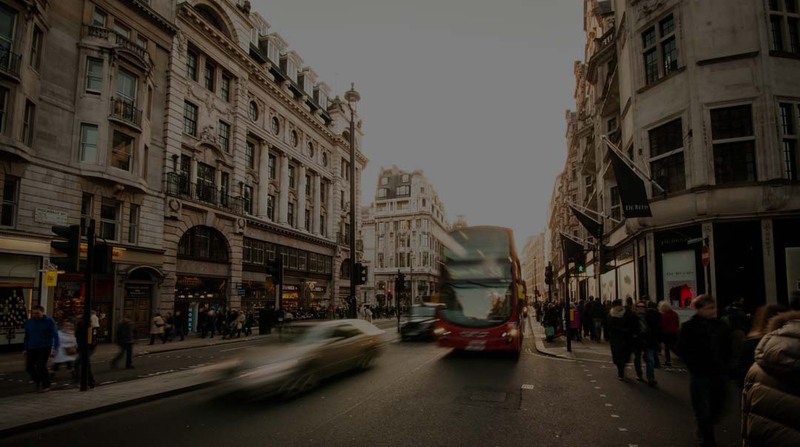 Record fluent footage, full HD high-resolution in complete detail, which can be used when you need it most (in the event of an incident) or to capture your scenic route. which automatically deletes previous files when the microSD card is full. Every second and every frame is recorded on your card while your dash camera is on. Supports mainstream 1080p 30fps/60fps full HD. designed to have every detail on record. 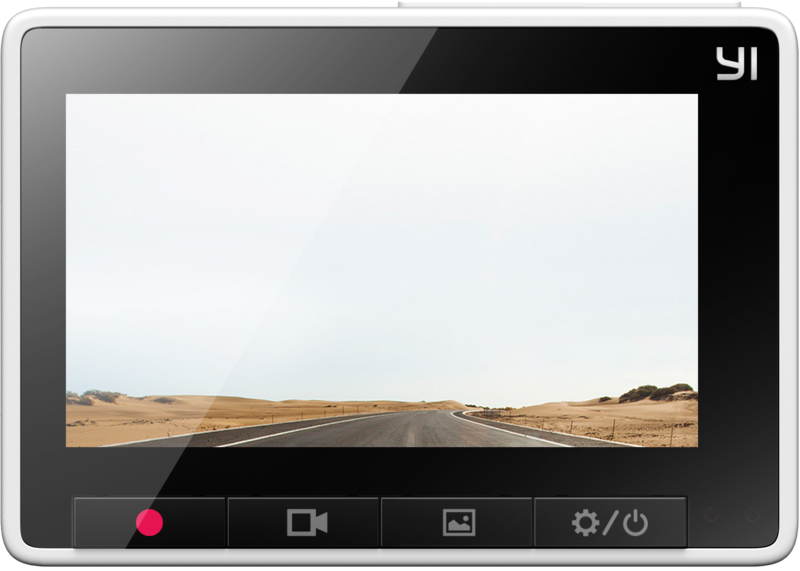 In the event of a collision or sudden braking, YI Smart Dash Camera automatically saves footage of the incident. Be assured you have the recording when you need it most with the emergency recording feature. When the G-sensor detects a collision or sudden breaking, it will immediately enable emergency recording. Users can customize the sensitivity settings to low, medium, and high level depending on their preferences. Options to switch on or off the recording function to protect user’s privacy. The dash camera was finished with polyurethane paint surface which provides a delicate metal touch feeling. The materials were selected with the environment in mind. Select the color option which best suits you and your vehicle. In order to pursue the perfect balance of size and weight of the material, YI Smart Dash Camera uses the high grade SABIC PC/ABS flame retardant material. The housing uses full snap joint design without needing any screws and is durable against shake and impact when driving on bumpy roads. The lock on the PCB uses shock absorption pads designed to protect the circuit board. Using AR0230 image sensor provided by Aptina, subordinate to the world's leading automotive electronics suppliers ONSEMI. The 1/2.7 inch AR0230 sensor provides high dynamic range (HDR) feature, high-quality video, captures high-definition (HD) 1080p at 60 fps. 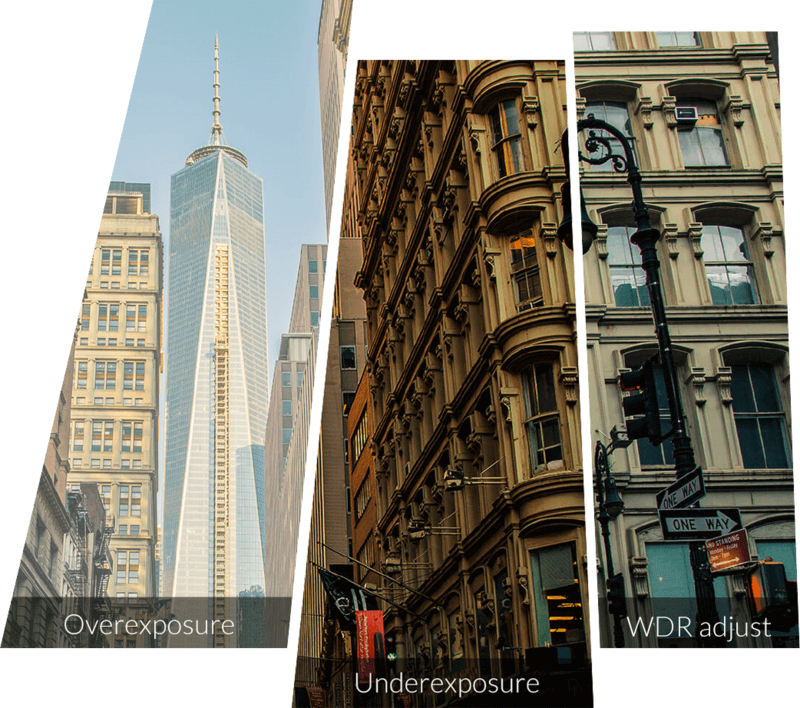 Integrated HDR features with motion compensation optimization, Advanced Local Tone Mapping (ALTM) and Digital Lateral Overflow (DLO) minimize motion artifacts and reproduce vivid colors. YI’s brand new customized 40nm industry-level processor A12- dual-core CPU + DSP ensures that high performance ADAS and 1080P 30fps image quality. Advanced low-power H.264 video compression technology provides longer recording time and better use of memory space. Professional dual-core built-in DSP technology provides safe and fast image processing speed. Lane Departure Warnings and Forward Collision Warning and alerts the driver. Supports up to 1296p ultra high-definition video recording. To achieve perfect balance between size and weight, YI Smart Dash Camera fully adopts SABIC’s PC/ABS level flame resistant material. With such, the camera can have high impact strength even at very low temperature, and will not aging or turning yellow when under ultraviolet radiation for many years. The housing of the camera uses full snap joints, without any screws. More higher strength on the hook make it more suitable for driving under bumpy and vibrating environment; In the meanwhile, the lock on the PCB also uses shocking pads to ensure a stable circuit board.